I Fab Four hanno segnato indelebilmente la storia della musica. E questo, giovani o meno, lo sappiamo tutti. Quello che ci stupisce ancora è che continuino a venire alla luce elementi che arricchiscono l’immagine della band musicale più studiata e analizzata di tutti i tempi. Eppure accade e, quando succede, si ricomincia a parlarne, citando pezzi di canzoni e aneddoti appena scovati su John Lennon, Paul McCartney, George Harrisone Ringo Starr. 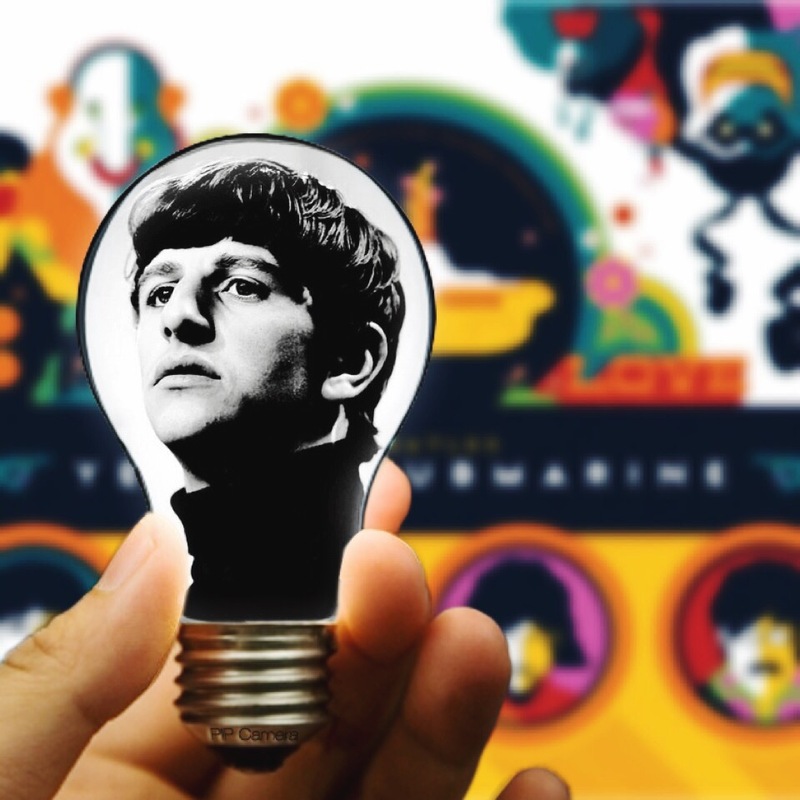 Questa stagione è particolarmente prodiga di nuovi e interessanti libri sui Beatles. A cominciare da The Beatles Lyrycs: è davvero bello e contiene una straordinaria collezione di documenti inediti – disegni, annotazioni su pezzi di carta, appunti un tempo considerati carta straccia – riprodotti con le correzioni e le riscritture originali. Le novità da leggere sulla band di Liverpool sono parecchie: Federico Rampini dedica ai Beatles un libro per spiegare l’economia con i testi delle loro canzoni; Guesdon e Margotin si calano in maniera maniacale nei testi per spiegarne il processo creativo; John McMilian si concentra sulla storica rivalità tra i Beatles e i Rolling Stones per svelare come sia stata artificialmente creata dalle case discografiche. 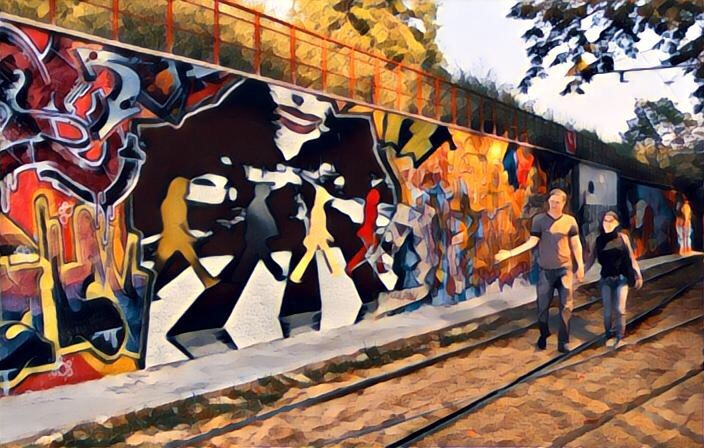 Insomma, intorno a Beatles c’è ancora un mondo da scoprire. E tante canzoni da riascoltare. I Beatles visti attraverso le foto scattate dalle Apple Scruffs”. In concomitanza con l’attesissimo “Sgt. Pepper’s Show” che si terrà il prossimo 29 maggio 2015 a Roma, nel foyer del Teatro Olimpico sarà possibile visitare gratuitamente la mostra “In the Fog and in the Rain – I Beatles visti attraverso le foto scattate dalle Apple Scruffs” a cura di “The Official Beatles Fan Club Pepperland”. Si tratta di una serie di scatti effettuati in prossimità della sede della Apple, l’etichetta discografica fondata dagli stessi Beatles sita in Savile Row a Londra, da Isabelle Berthet. Isabelle era un’Apple Scruffs, vale a dire una di quelle ammiratrici dei Beatles che stazionavano e a volte dormivano all’esterno dell’edificio della Apple Corps e alle porte degli Abbey Road Studios, durante gli ultimi giorni della Beatlemania e anche successivamente, nella speranza di vedere i membri della band e interagire con loro. Gli stessi Beatles dedicarono più di una canzone a queste ragazze che sfidando “la nebbia e la pioggia” cercavano di ottenere un autografo dai loro beniamini o immortalarli in uno scatto. Le 62 foto proposte nella mostra sono inedite e costituiscono un’importante testimonianza dell’ultimo periodo dei Beatles. Le immagini saranno riprodotte anche nel catalogo della mostra, con una breve biografia di Isabelle Berthet e alcune note descrittive delle Apple Scruffs. 50 anni di un album storico come Sgt. Pepper’s Lonely Hearts Club Band, un disco che ha segnato un’epoca a partire dalla copertina. 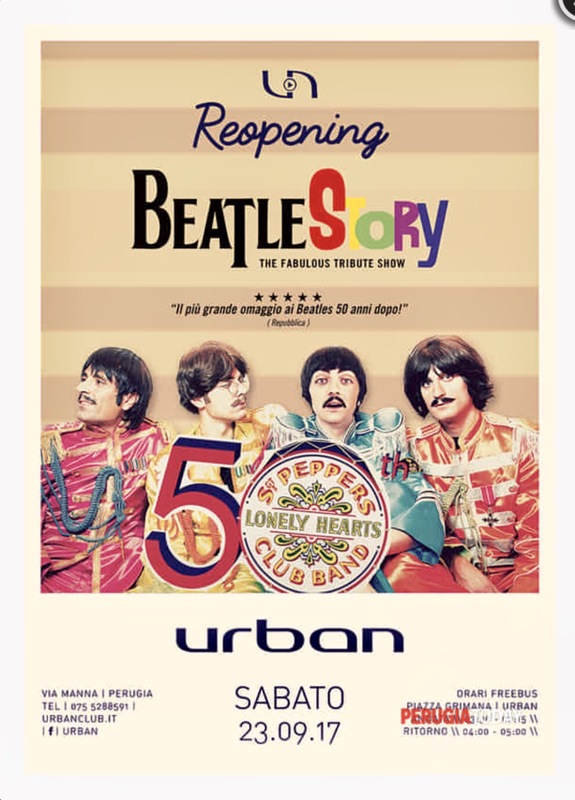 L’Urban, per festeggiare l’iniizo della nuova stagione, presenta una serata dedicata ai Fab Four, cogliendo l’occasione anche di questo importante anniversario. 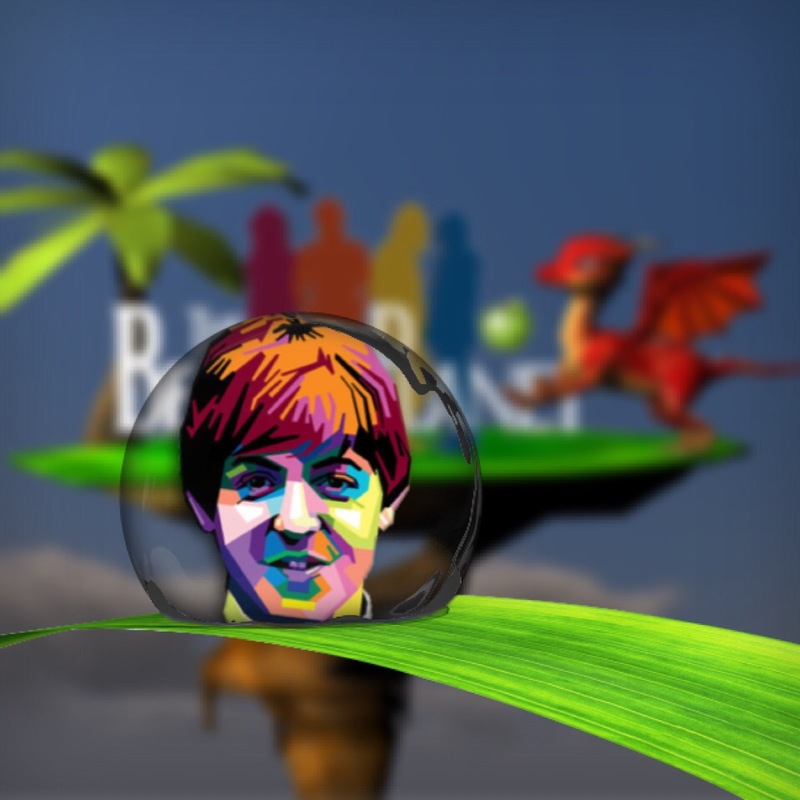 On stage i BeatleStory – The Fabulous Tribute Show che presenteranno un live show multimediale che, attraverso un magico viaggio attraverso le canzoni, ripercorrà sia l’universo psichedelico di Sgt. Pepper, sia le atmosfere e le suggestioni delle canzoni più note e amate della band di Liverpool. Paul McCartney got a little help from his friend to close out his first full concert at Madison Square Garden in a dozen years. The legendary musician brought his pal Bruce Springsteen onstage Friday to perform the early Beatles hit “I Saw Her Standing There,” not once, but twice, during his encore. Steven Van Zandt also joined in. The Royal Liverpool Philharmonic Orchestra and The Bootleg Beatles have teamed up to bring back their production of “It Was 10 Years Ago Today” for the 10th anniversary of when Liverpool became the European Capital of Culture, and the 50th anniversary of Sgt. Pepper. The show is accompanied by never-seen-before visuals. An original Eleanor Rigby score penned by Sir George has become the subject of an extraordinary family dispute. Musical entrepreneur Colin Sanders is understood to have won the score from the band several years after the song’s release, but it has become center of a bizarre whodunit involving his widow and their adopted daughter. Lennon Gallagher, Liam Gallagher’s oldest son, is the spitting image of his dad. And it’s not just like he has a few similar features, he could play his dad in a film about Oasis in 90s and people would question if a time machine has been used to film it. Lennon was born in 1999, and was named after John Lennon, a tribute to Liam’s favorite musician. In 1967, the brightly painted coach with the Beatles on board which was making its way across the West Country, became wedged on Newbridge, near Poundsgate, on Dartmoor. Tempers frayed, and the band made an unscheduled escape to Plymouth, lunching at the Grand Hotel and enjoying the sea views. Paul McCartney and Ringo Starr recall a pivotal moment in Beatles history when the group insisted upon writing and recording their own songs instead of the song “How Do You Do It” that George Martin suggested, in a bonus clip from the deluxe edition of Ron Howard’s documentary, Eight Days a Week – The Touring Years. Ron Howard’s Beatles documentary – that opened in theaters on September 16, streams on Hulu and is now available on DVD and Blu-ray. If you were too young when it happened, or not yet in existence, you’ll come away understanding why we boomers all acted the way we did. You can’t watch this film and not. The new book Tom Murray’s Mad Day Out With The Beatles dives into the details, backstage, culture of the 60’s and anecdotes surrounding the Beatles’ last publicity photoshoot. The book retraces the locations that made the backdrop of the Mad Day photoshoot and depicts the playful and unexpected characters of each member of the band. Ringo Starr is synonymous with the drum brand Ludwig, and hearing him recount his first Ludwig is equal parts heartwarming and funny. Starr told the story to the Rock and Roll Hall of Fame in the video now streaming on the internet, and talks about how as a young kid from Liverpool, he loved anything American. The East St. Tammany Habitat for Humanity’s Veterans Build Program raised $98,888 on Friday by auctioning off a hand painted piano signed by Sir Paul McCartney and Ringo Starr. Originally purchased for $100, it was restored, custom painted with a Beatles theme, and then trucked around to their gigs for the Beatles autographs. On April 17, 1998, Paul McCartney’s first wife, Linda McCartney, lost her battle with breast cancer at the young age of 56. Luckily, Paul and Linda’s love for each other will permanently be on display through photographs taken of the two together over the years. Their love will also live on in immortality through Paul’s music. 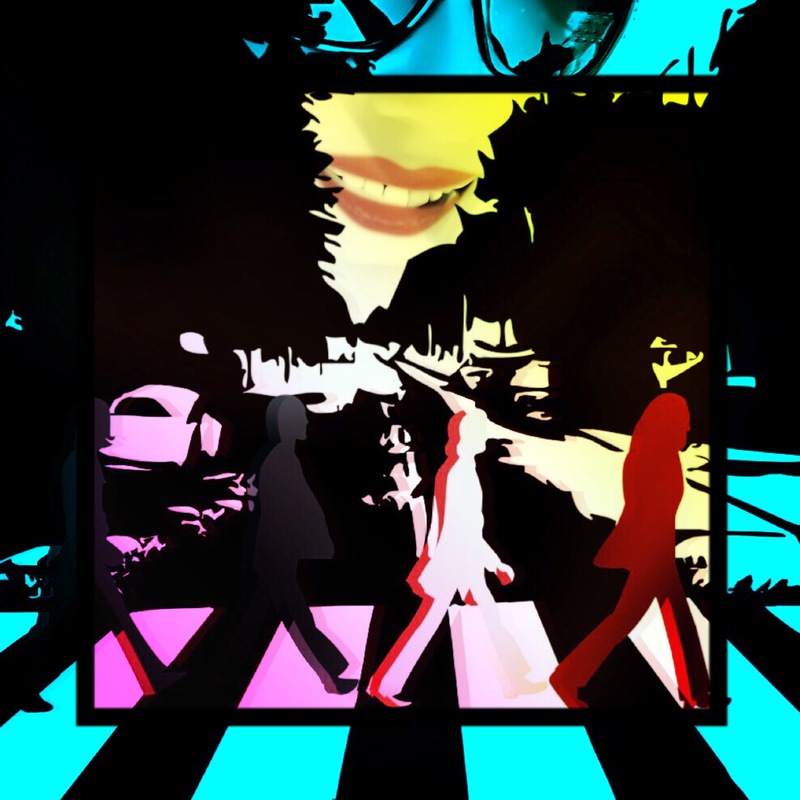 Last May Paul launched an account on the game Line Play, a smartphone community that allows players to create their own unique avatars and personalize their chat rooms. 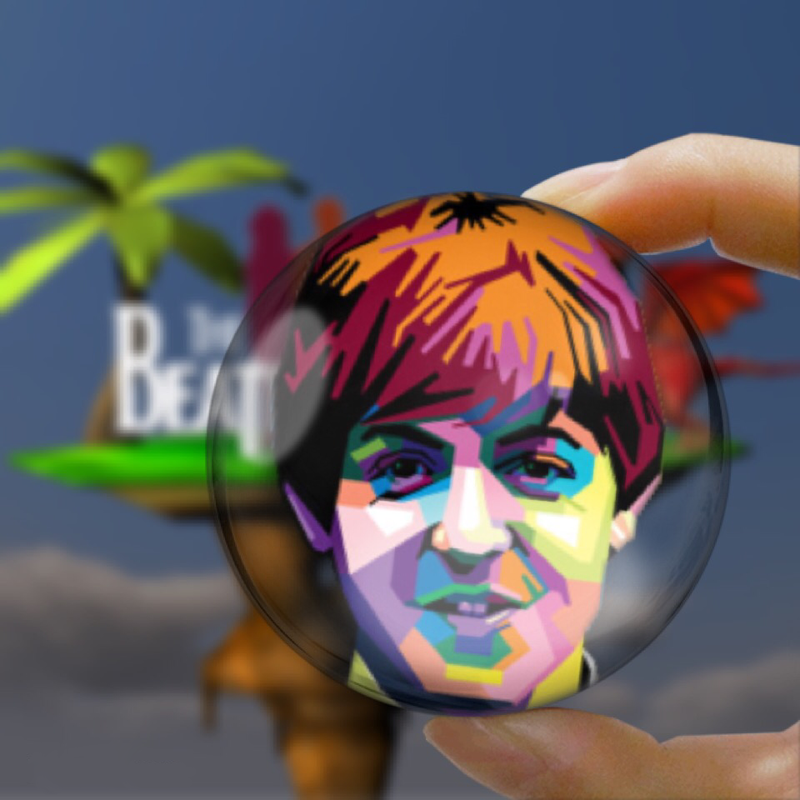 To celebrate Paul getting back Out There in Japan this month, a brand new set of official Paul McCartney Gacha personal game items are now available to collect. Paul McCartney is calling again for an end to Canada’s East Coast commercial seal hunt, roiling supporters who say it’s a humane source of cash for struggling outports. McCartney appeals for a stop to what he calls a “senseless slaughter” in a statement released Tuesday by Humane Society International. New photos have emerged of Paul McCartney and Heather Mills’ 2002 wedding, but after tying the knot, Paul’s daughters looked decidedly glum The pair were said to have been less than overjoyed at their father’s partner. The pictures and other memorabilia are to be auctioned for charity next month. Now available on blu-ray, A MusiCare Tribute to Paul McCartney captures a fun night for both the honoree and the performers allowed to play his tunes. McCartney gets a chance to remind fans why he’s important and why he’s not a complete nostalgia act. He’s still got songs inside him that people will hum for the rest of the century. Paul McCartney, Elton John, and Rod Stewart will headline a special concert celebrating the 70th anniversary of Victory in Europe Day, aka VE Day. The special concert will be 1940s-themed and it will commemorate the end of the Second World War in 1945. It will be held at London’s Horse Guards Parade on May 9. 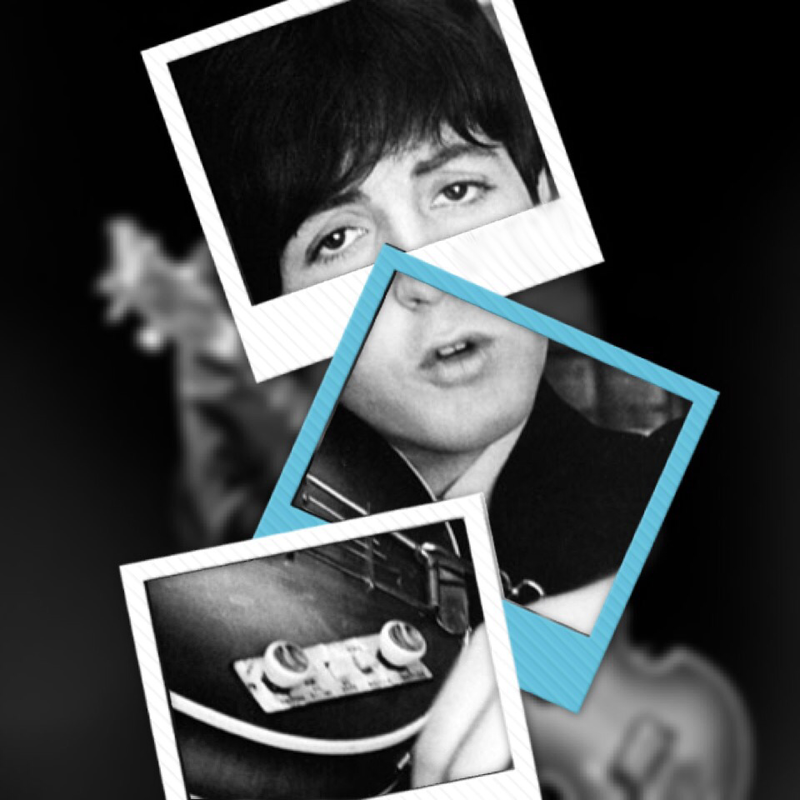 Video: Over 500 celebrities answer: Lennon or McCartney? A new documentary poses the question, who was the better Beatle, John Lennon or Paul McCartney, to over 500 celebs, including some of the biggest actors and musicians in the world. They were asked to answer in one word, most could, although a few felt it necessary to qualify their answer. Some couldn’t chose. Can you? On Thursday, a piano signed by both surviving Beatles goes up for auction online, to raise money for veterans and their families. But without a little help from some friends in Tuscaloosa, Alabama, the piano might not have survived the long and winding road between Ringo Starr’s and Paul McCartney’s separate tour stops. Paul McCartney latest new musical collaborators are Ed Sheeran and Jamie Oliver. 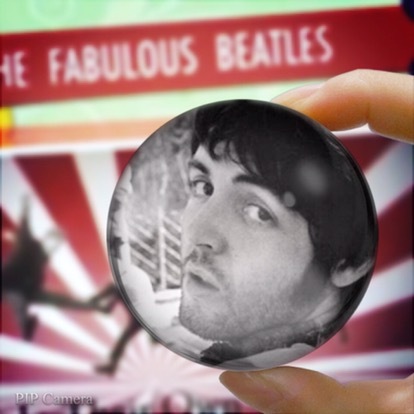 McCartney is believed to have recorded the bass line and backing vocals for the new track, which is being released to promote Food Revolution Day, aimed at educating children about food. TV chef Jamie co-wrote song with Ed, to be released in May. Ahead of the “Out There” tour resuming next month, Paul McCartney spoke to British music magazine Q about his recent collaborations with Kanye West and Lady Gaga. His official website now has an exclusive look at the cover photographed by Alex Lake. The May issue of Q hits the newsstands in the UK on March 31. A rare postcard sent by Paul McCartney has been sold for almost £1,000 (about $1,400) at auction. The message read, “With love from the ‘four Macs’. Now on tour in Scotland.” McCartney sent it from his Kintyre farmhouse to his housekeeper Rose. Auction organizers had valued it at between £250 and £350 ($520). Paul McCartney announced this morning that he will headline this year’s Lollapalooza music festival at Grant Park in Chicago. The appearance, set to take place on Friday July 31, will mark Paul’s first visit to the festival. Lollapalooza 3-day general admission passes sold out yesterday within an hour of going on sale. This month, one of the world’s most notable British rock concert events celebrates its 25th anniversary with its long-awaited Blu-ray release. Live at Knebworth includes performances from icons like Paul McCartney, Pink Floyd, Eric Clapton and Elton John. The new Blu-ray features improved audio and video quality. The United Nations Foundation and Pharrell Williams teamed up to make this year’s International Day of Happiness really special. On Friday, everybody was invited to join a global “Happy Party” online to spread happiness and increase awareness about climate change, and Paul McCartney was happy to join in. Paul McCartney and The Robin Hood Foundation today announced that McCartney and his band will be performing at Robin Hood’s annual benefit, to be held May 12 at the Jacob Javits Center in New York City. No stranger to Robin Hood, after 9/11, McCartney donated his talents to the Concert for New York City. Paul McCartney finally returns to Japan with his “Out There” tour, as he announced today a special one off show at the Nippon Budokan on Tuesday April 28. The special show was originally planned for last year but for reasons beyond his control, Paul was forced to cancel his Japanese tour dates. Ticket presale starts this Saturday. 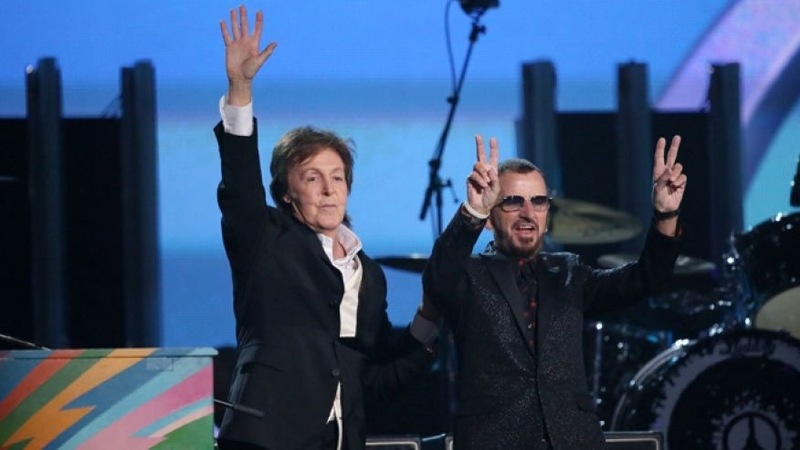 Paul McCartney win Best Rock Song, performs with Ringo Starr. flashed on the screens behind him. la palma come Best Music Film. Almost 50 years after the legendary rock group came to the U.S. for the first time and performed on “The Ed Sullivan Show,” the band’s two remaining members dominated the Grammys. 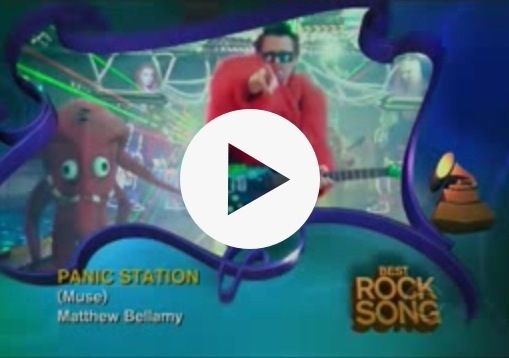 Film musicale ai Grammys Awards. palma come Best Music Film. 2010 ad esibirsi insieme dal vivo.